Among the greatest charms of children is their ability to view a simple activity as a magical adventure. Such as a walk in the woods late at night. 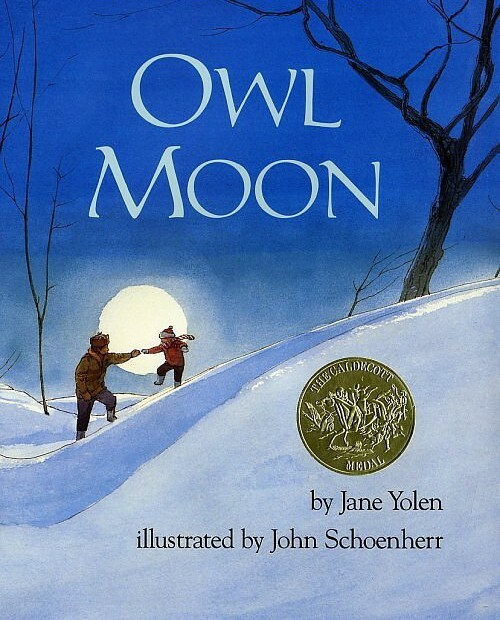 Jane Yolen captures this wonderment in a book whose charm rises from its simplicity. "It was late one winter night, long past my bedtime, when Pa and I went owling." The two walked through the woods with nothing but hope and each other in a journey that will fascinate many a child. John Schoenherr's illustrations help bring richness to the countryside adventure. 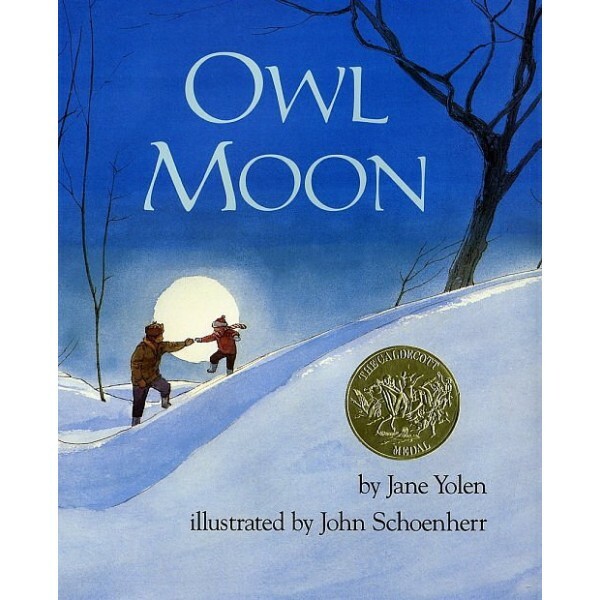 The book won the 1988 Caldecott Medal.